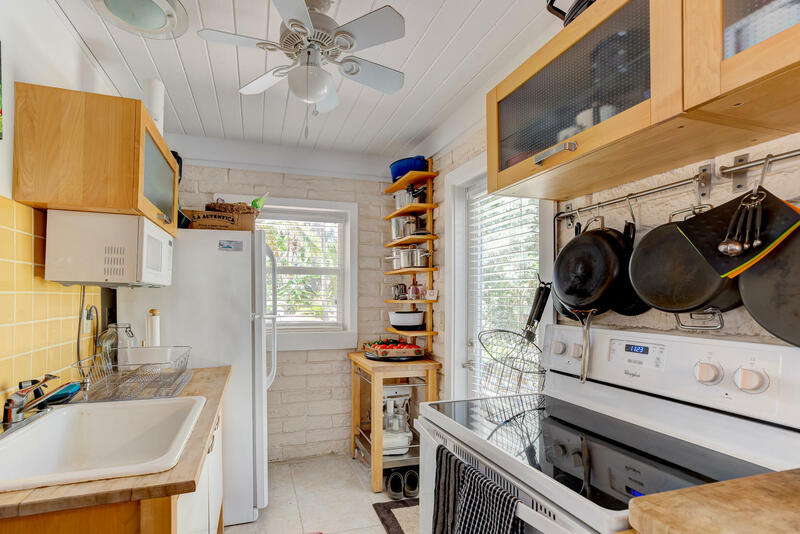 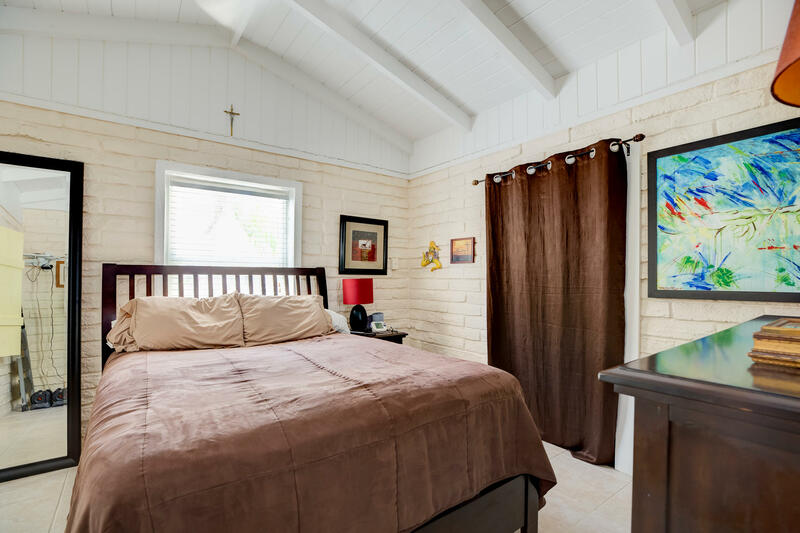 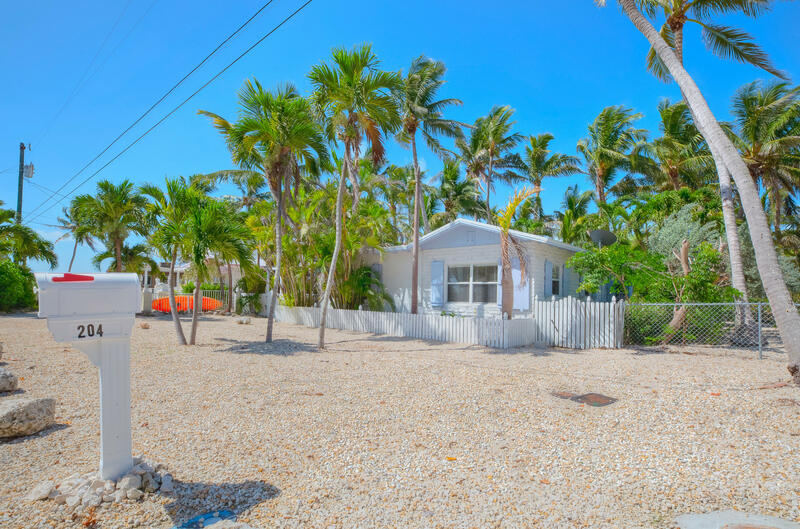 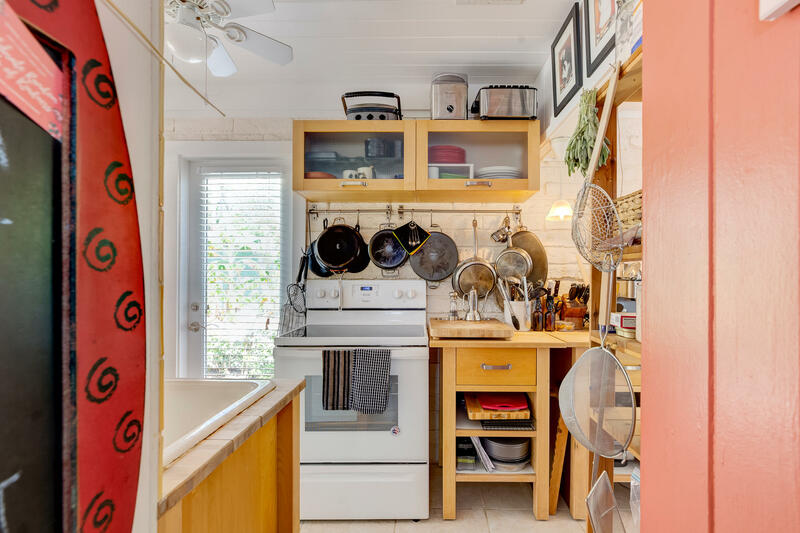 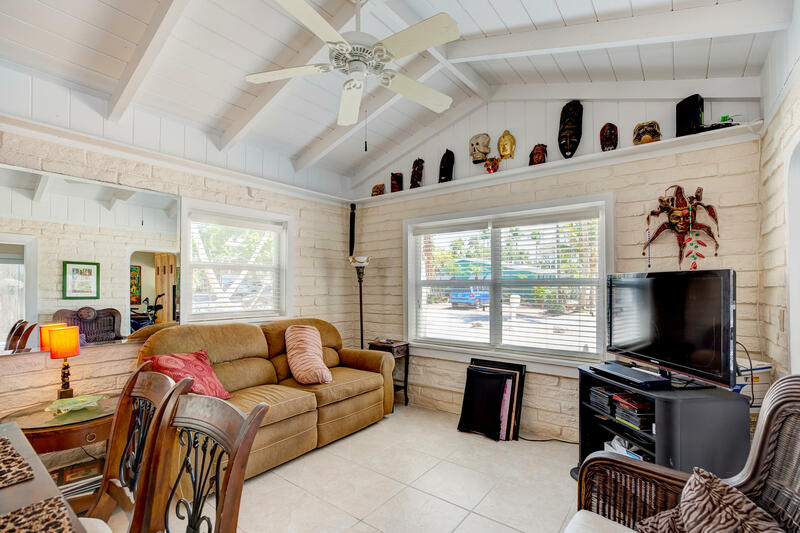 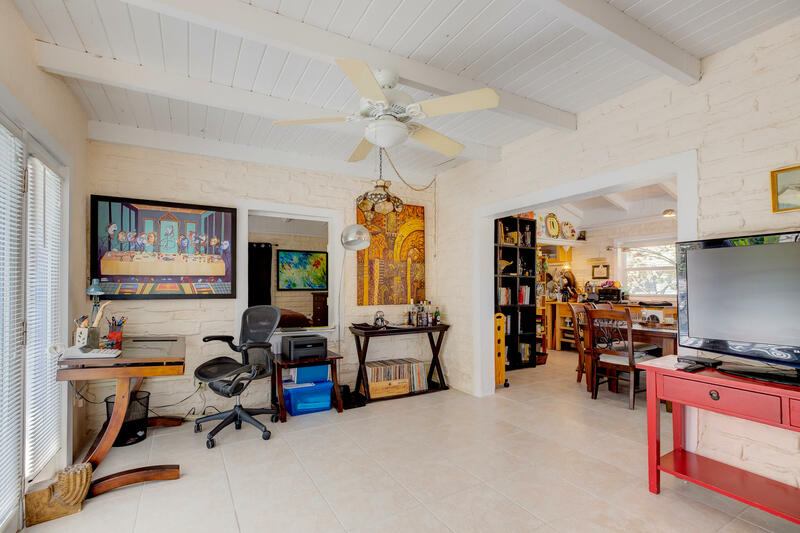 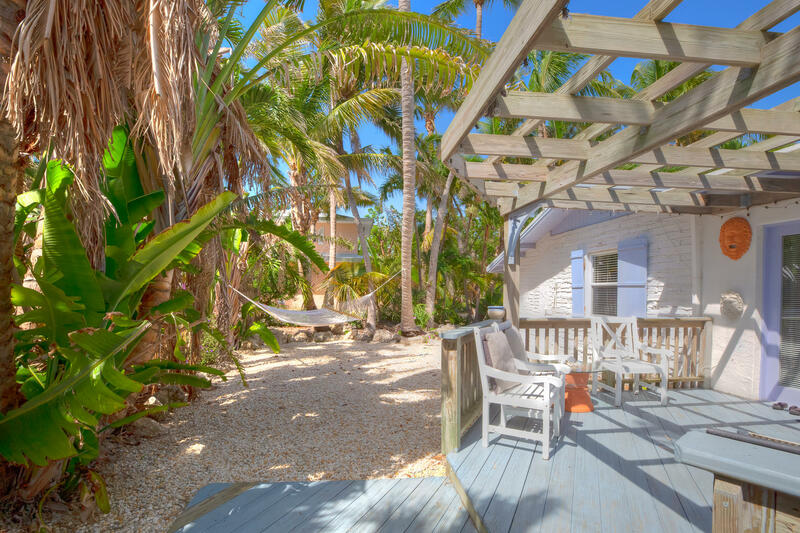 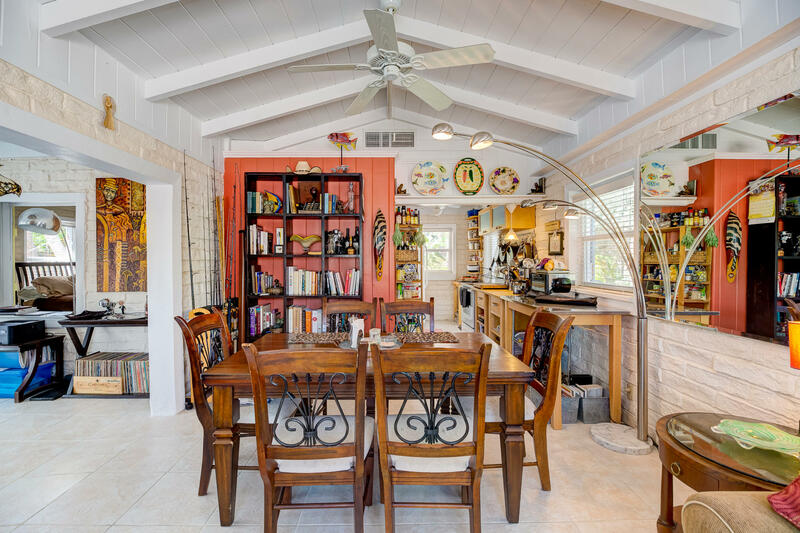 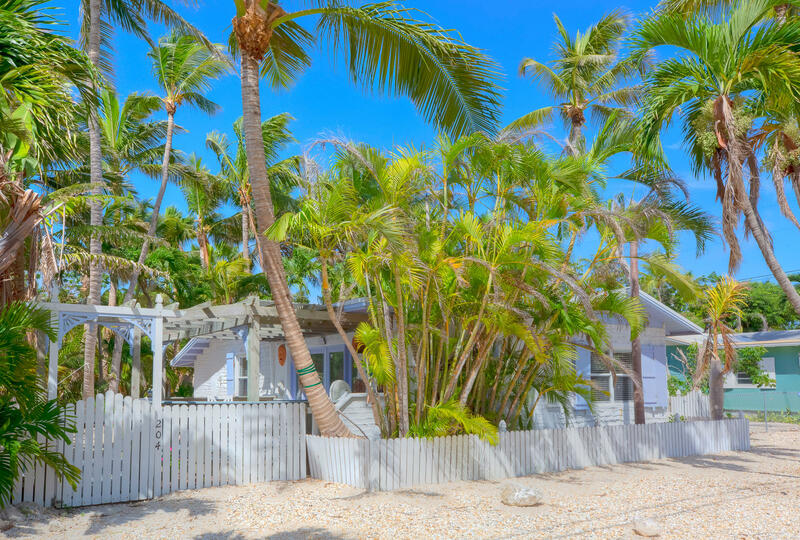 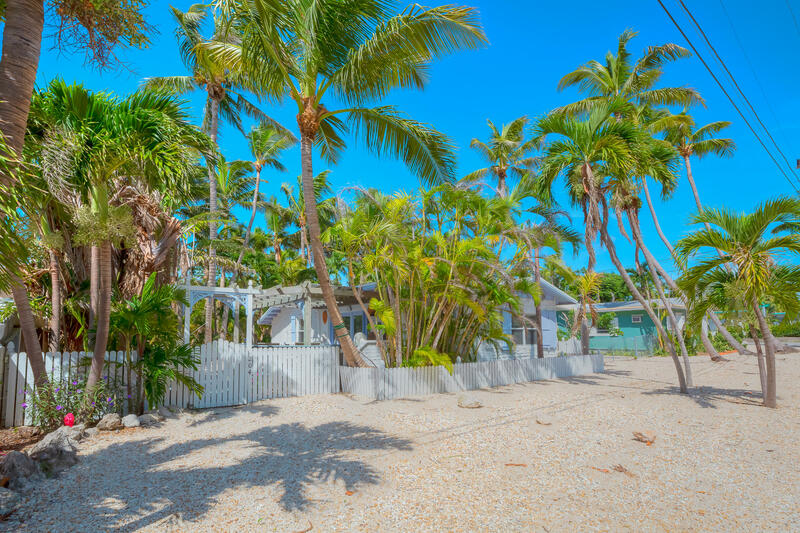 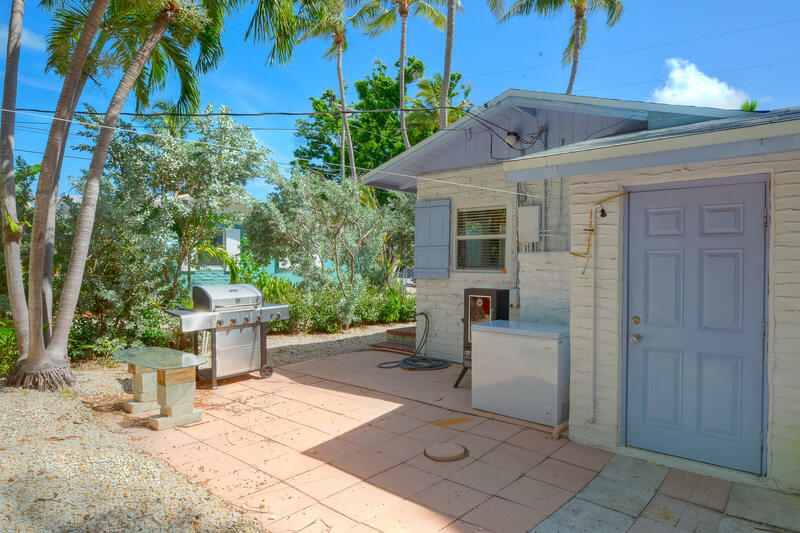 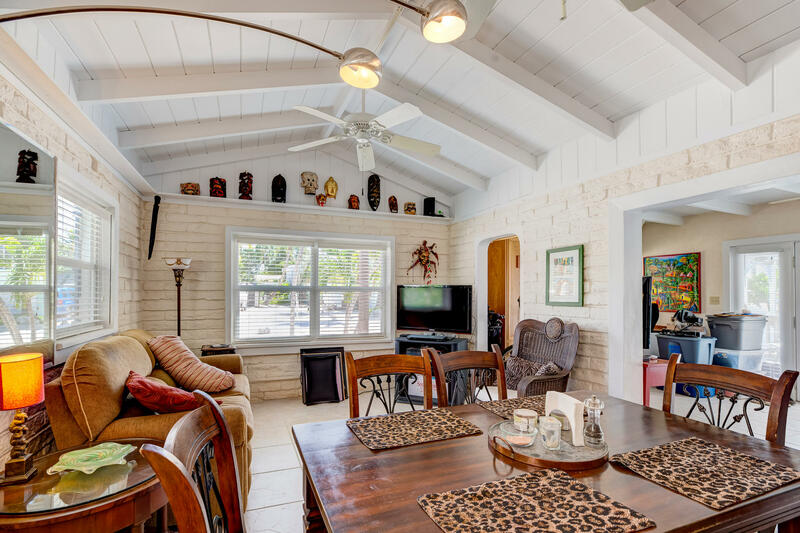 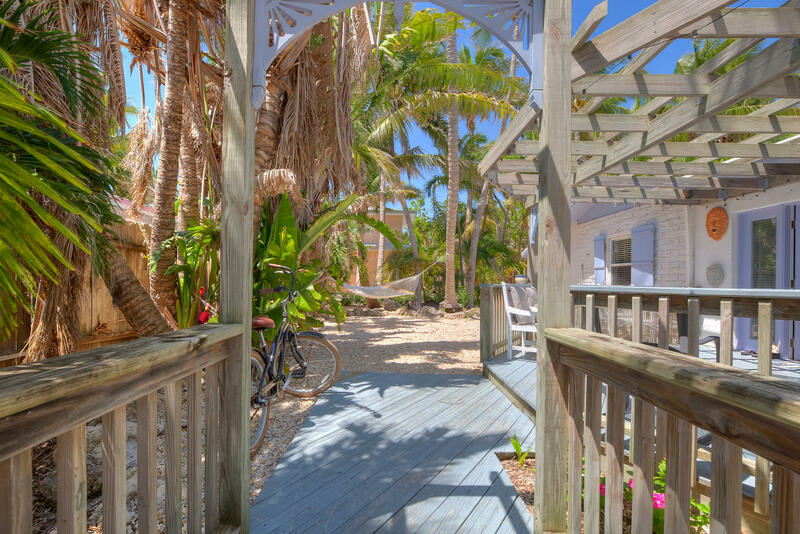 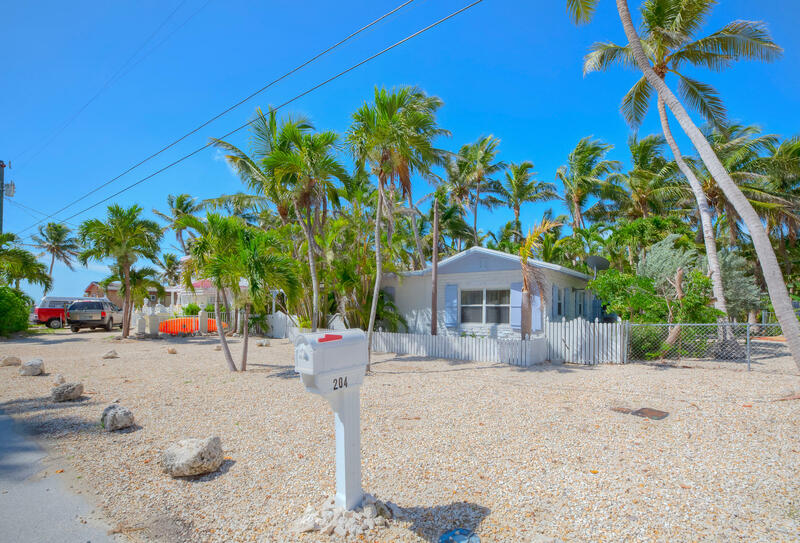 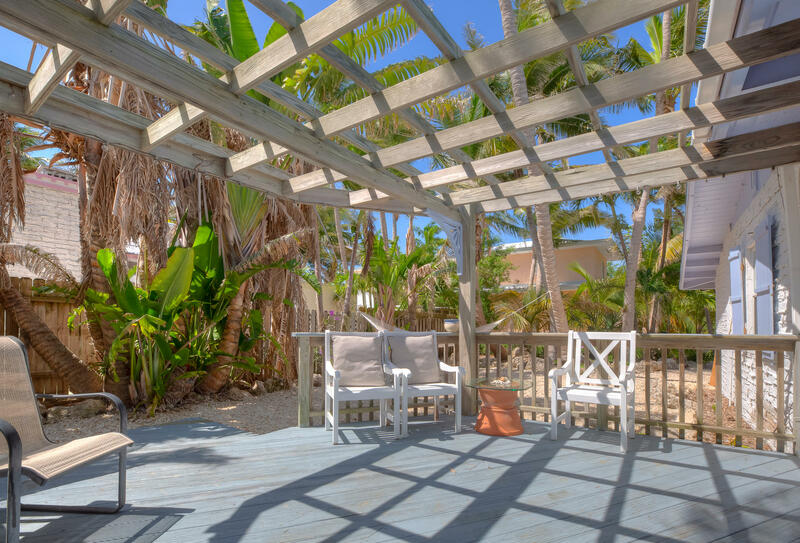 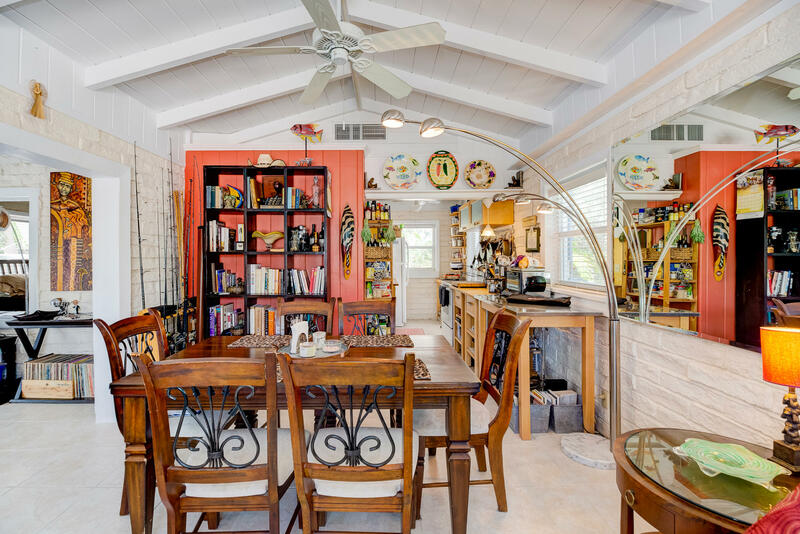 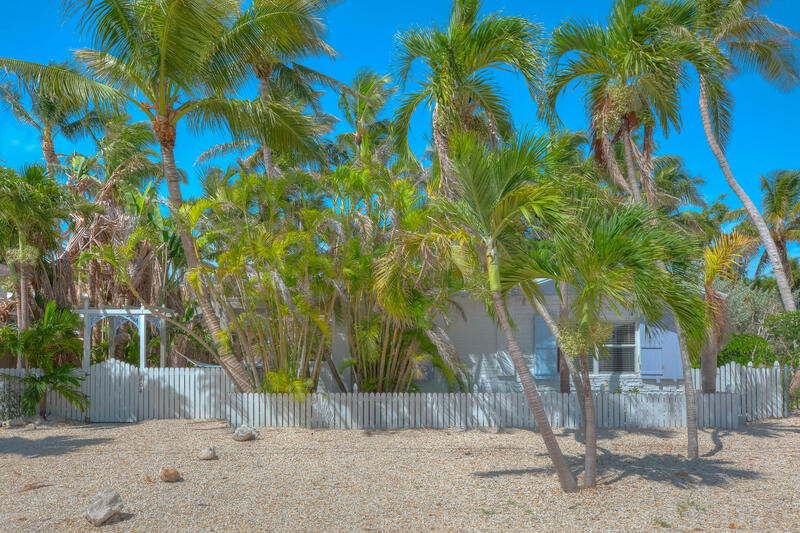 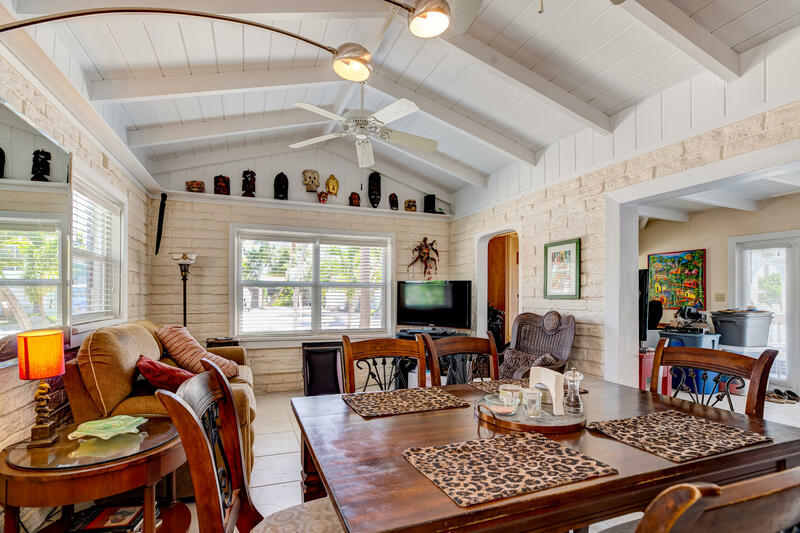 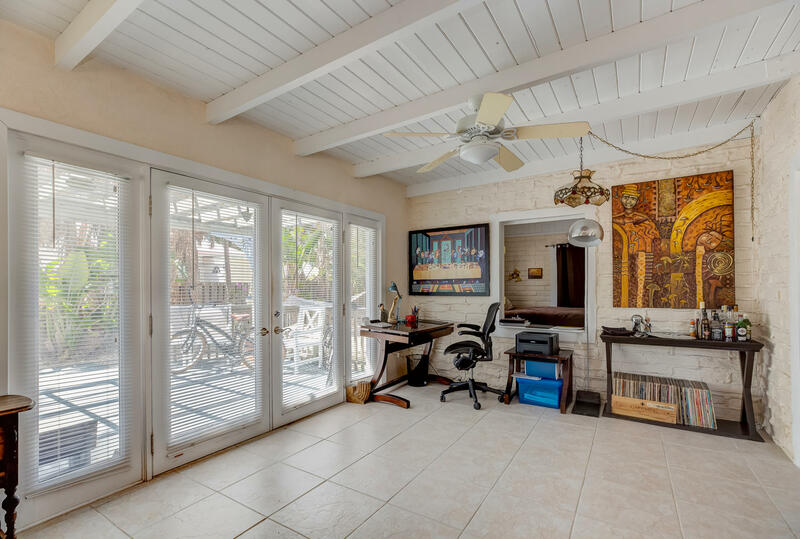 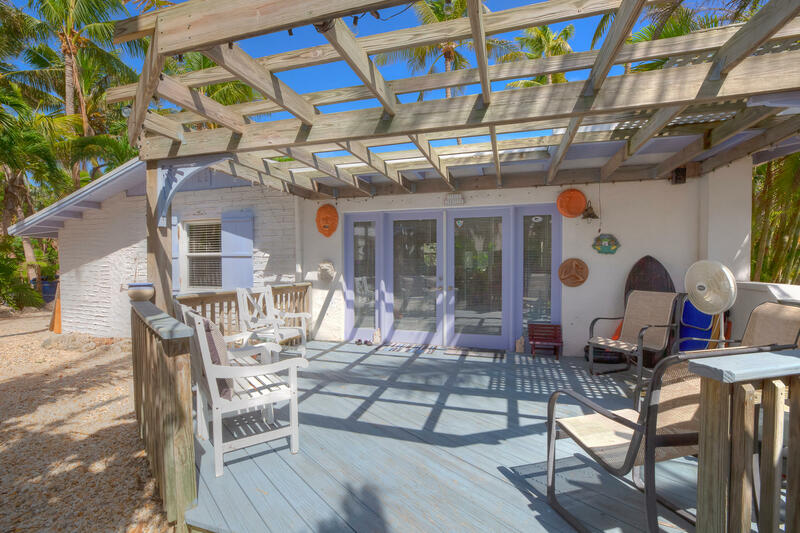 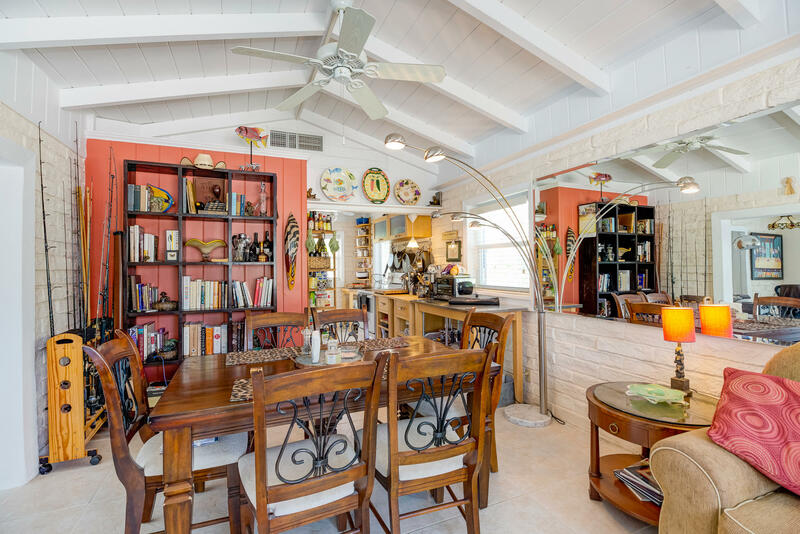 Adorable conch cottage by the sea in the Heart of Islamorada. 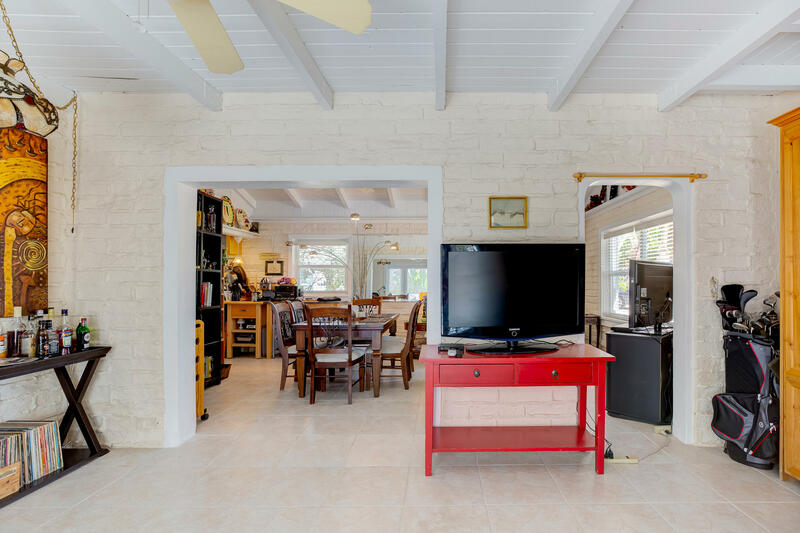 This house is actually better in person than the photos! 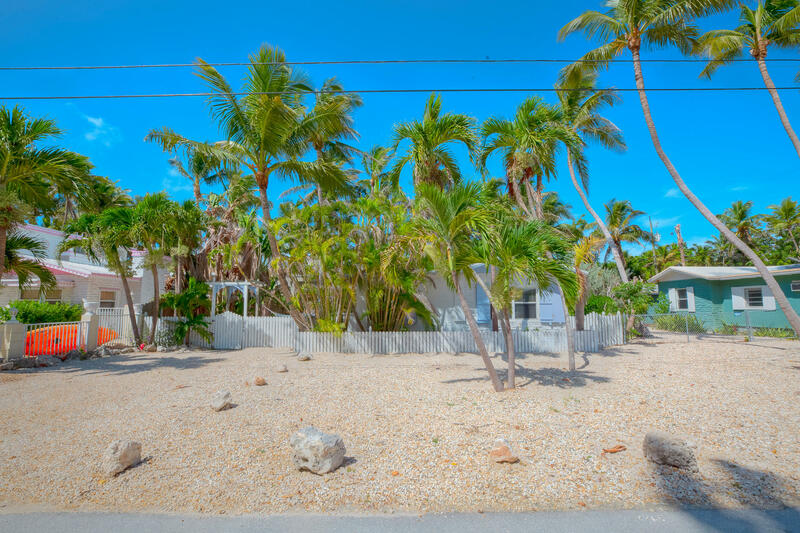 Just steps to the beach and within walking distance of everything that makes Upper Matecumbe the most desirable island to live on. 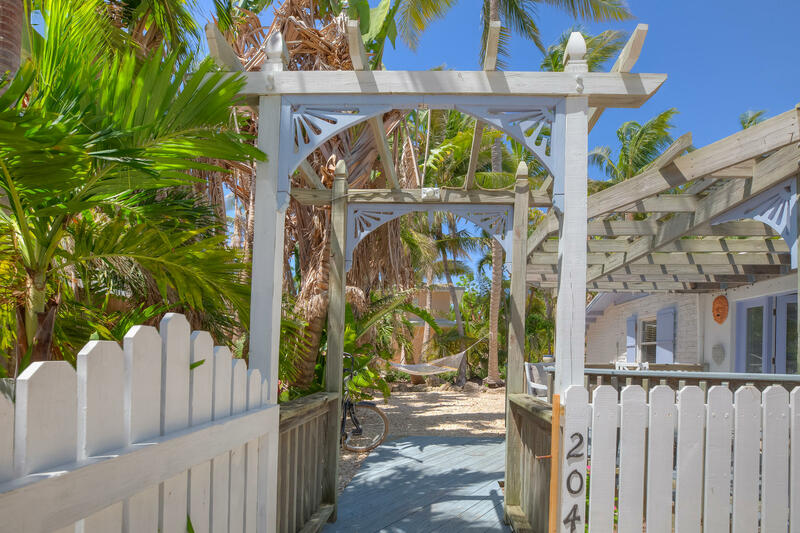 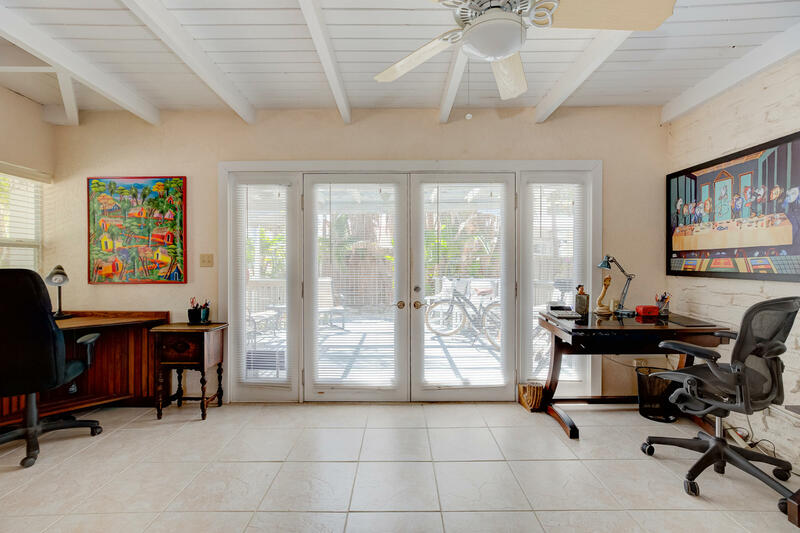 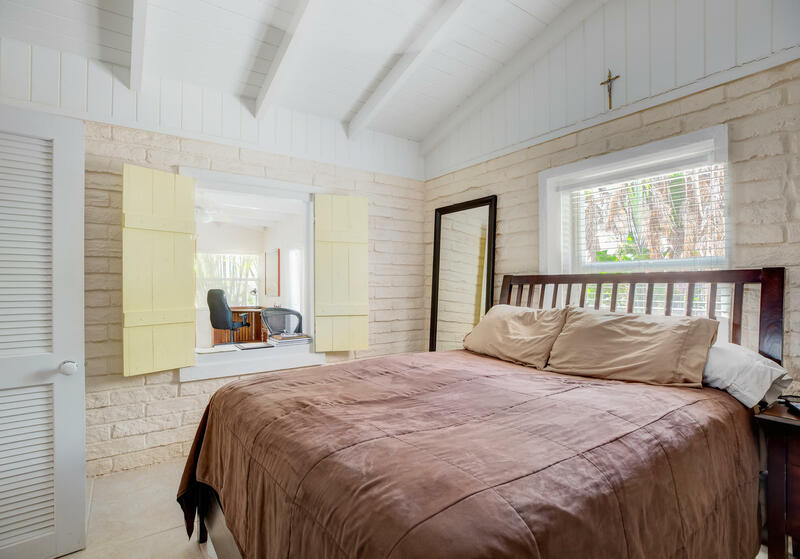 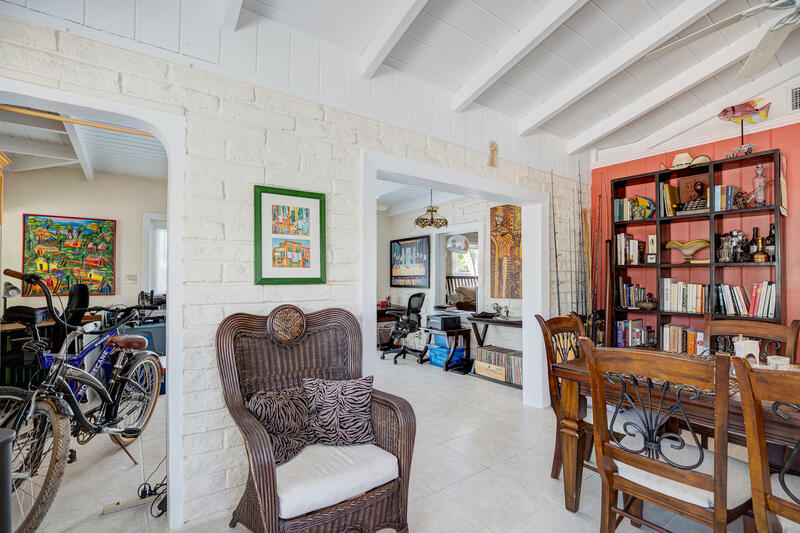 This conch cottage exudes charm and cool comfortable island living. 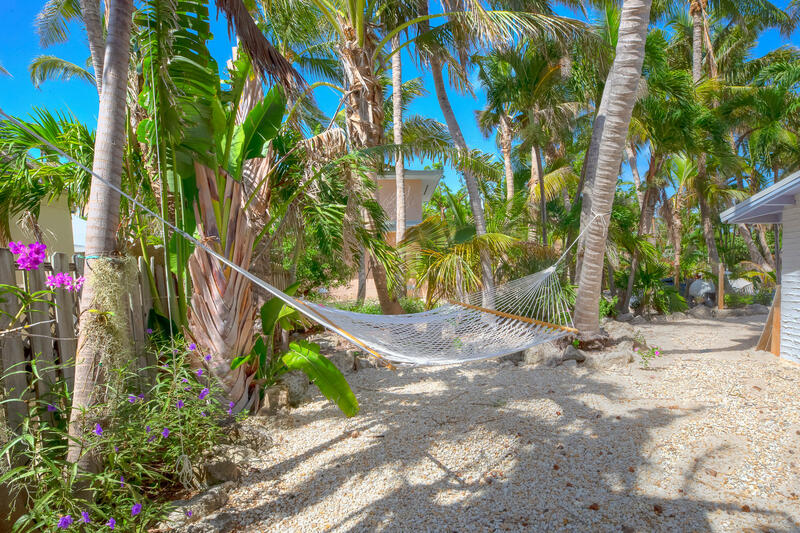 Relax in the private seaside garden on your hammock after your swim in the ocean. 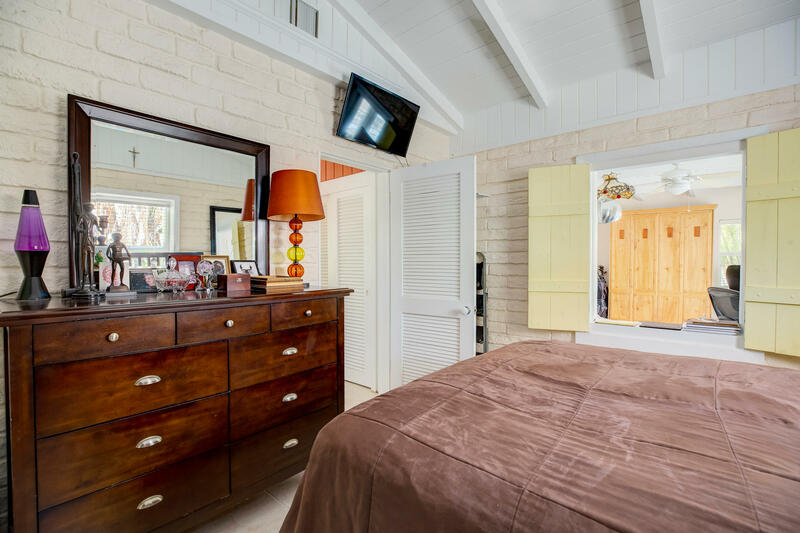 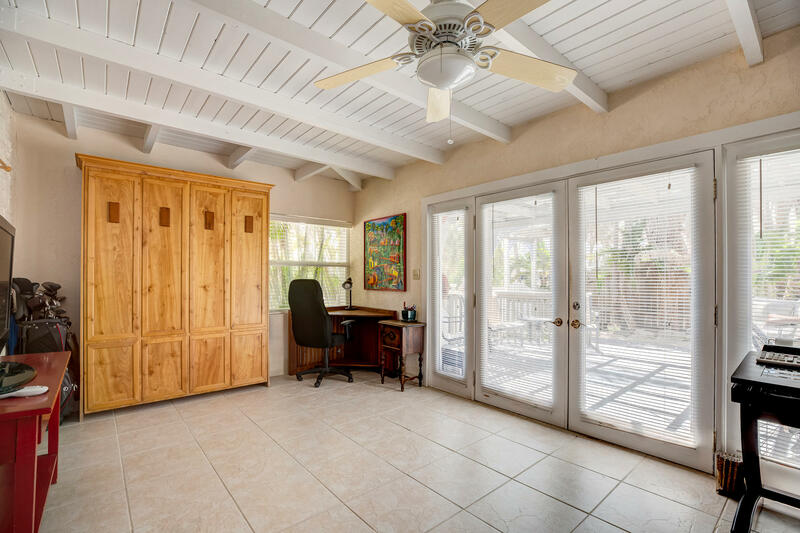 Front room is convertible to guest room with custom Murphy bed. 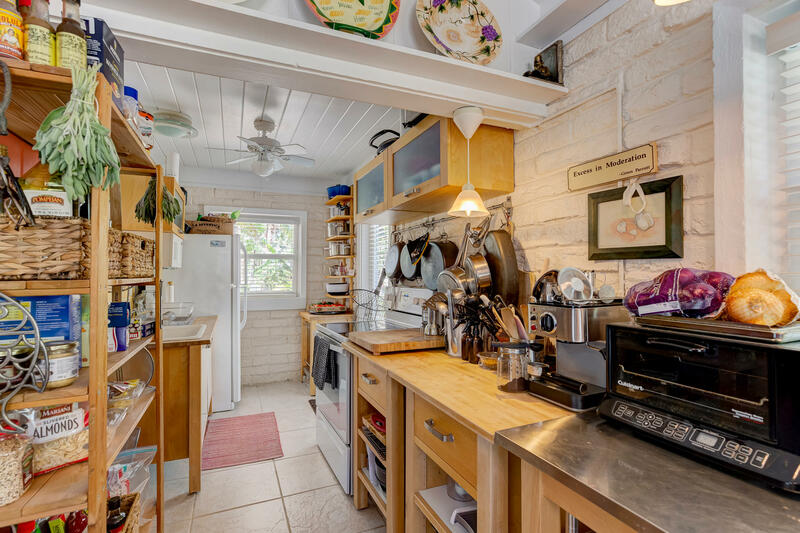 This is one not to miss. 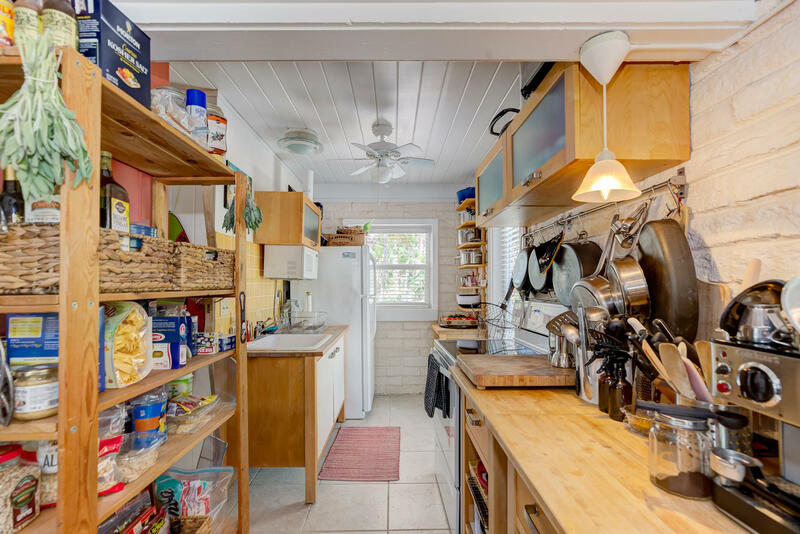 Perfect low maintenance home for the person who does not want a condo association. 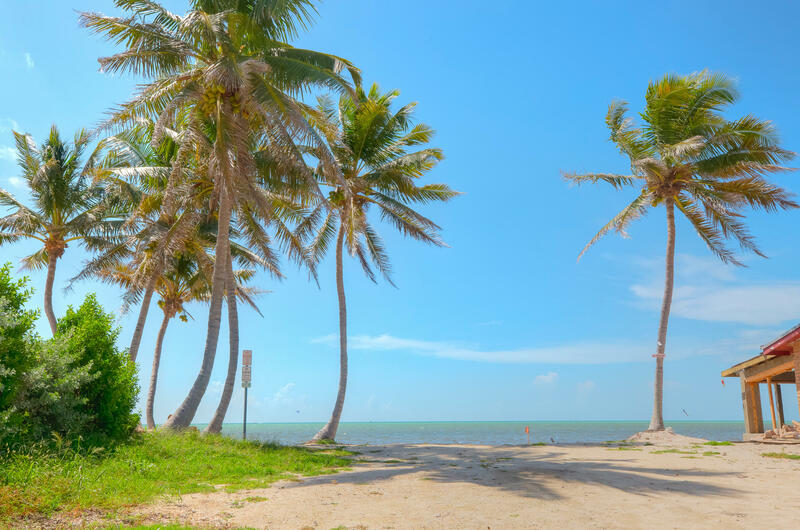 I am interested in 204 Dogwood Lane, ISLAMORADA, FL 33036.